In 2005 we, a young couple from Belgium and Denmark, bought the house that is now Simbahöllin coffeehouse and slowly began to restore it. 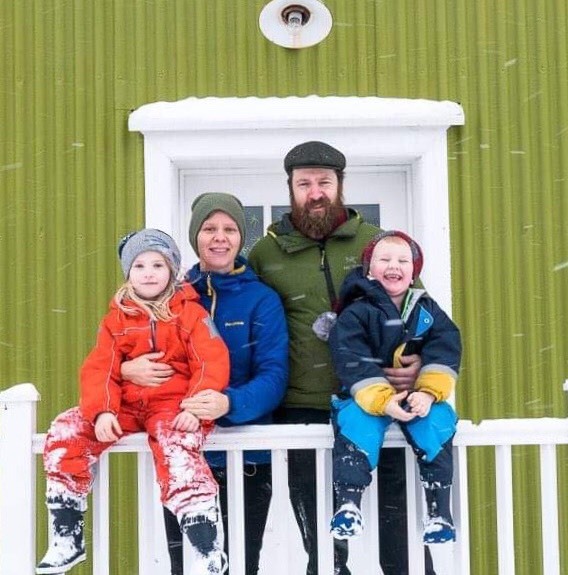 We had met in Iceland and instantly fell in love with Þingeyri and life in the Westfjords. 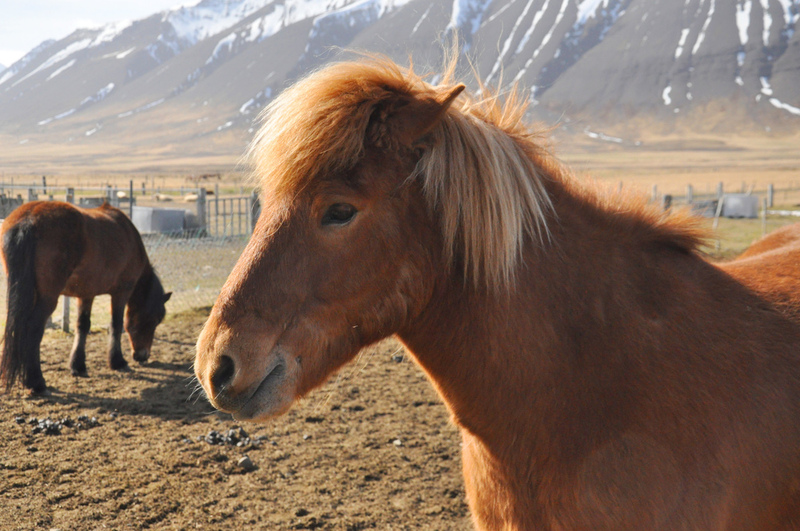 We opened the coffeehouse in 2009, but along the way we got our first horses learned what a wonderful way horseback riding is to experience nature in Iceland. 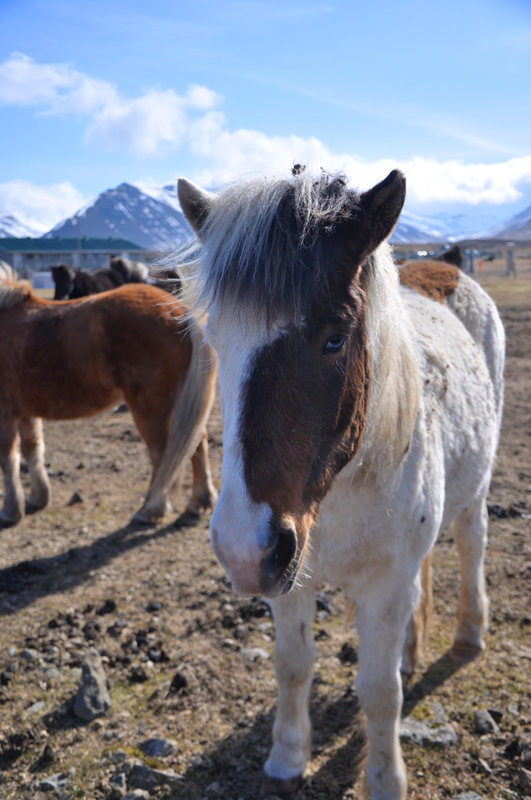 We now have 24 horses - each with it´s own personality - at our stables in the Sanda valley. 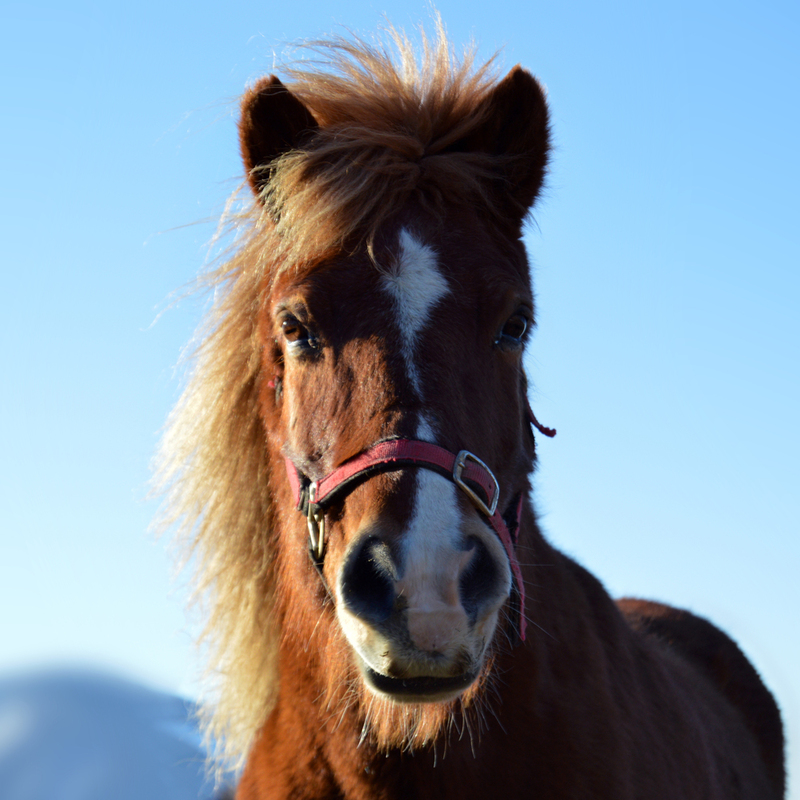 From September-December our horses live wild in the valley (one of the reasons Icelandic horses develop such strong characters), but the rest of the year we enjoy riding ourselves, as well as leading tours to let visitors become acquainted with Icelandic horses and enjoy the area we have made home. 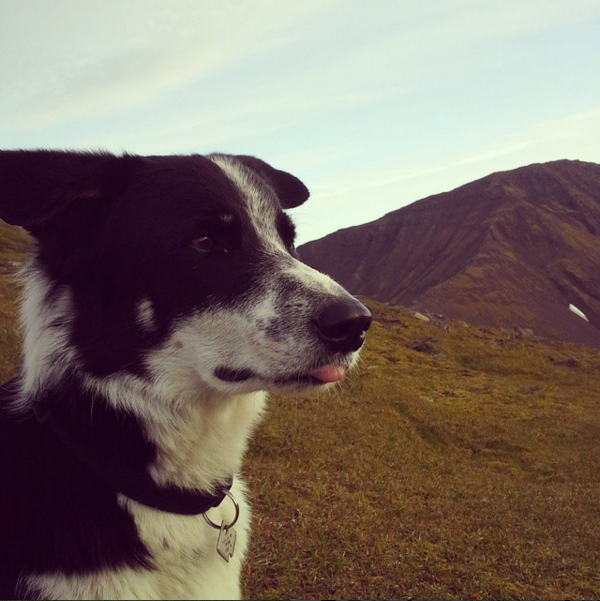 Our two dogs, Max and Salka, have also become our most enthusiastic tour guides (although we wouldn't recommend always following their lead). They join us on almost every ride.